Eliminating pollution from buildings is important if Canada is to meet its climate action goal of reducing greenhouse gas emissions by 30% below 2005 levels by 2030. 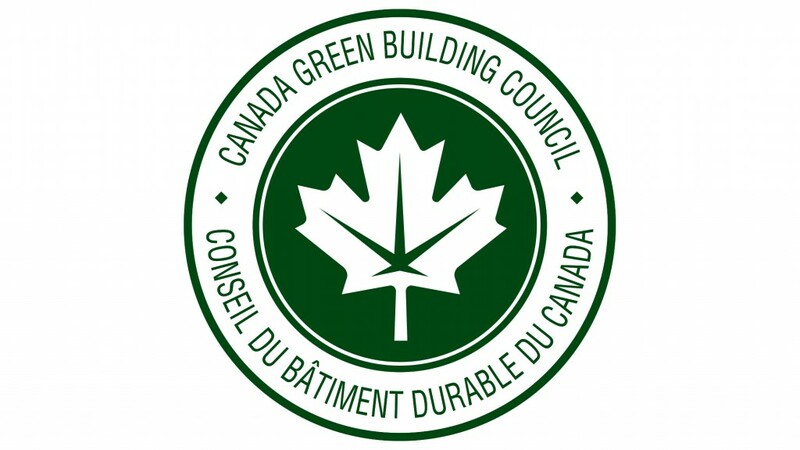 The Canada Green Building Council (CaGBC) has issued a new report - the first of its kind in Canada - that proves Zero Carbon Buildings offer meaningful greenhouse gas reductions and positive financial returns. Entitled "Making The Case For Building To Zero Carbon," the CaGBC report confirms that Zero Carbon Buildings are financially viable today, with a positive financial return over a 25-year life-cycle, inclusive of carbon pollution pricing, and requiring only a modest capital cost premium. The economic case for Zero Carbon Buildings is reinforced over time with the rising cost of carbon, increased resiliency, and by avoiding costs such as future retrofits. "The cost of not adopting Zero Carbon Buildings grows with each passing day. This study shows us definitively that Zero Carbon Buildings can be achieved with existing market-ready technologies and approaches for most building types, and that operating cost savings will cover the needed investments," says Thomas Mueller, President and Chief Executive Officer at CaGBC. "The Canadian building industry and governments now have proof to make the changes needed to create Canada's low carbon building stock and avoid creating buildings that will become a liability in a carbon constrained economy." The report applied a tailored package of carbon reduction measures across seven types of buildings - low-rise office, mid-rise office, low-rise multi-unit residential, mid-rise multi-unit residential, primary schools, big box retail and warehouses in Vancouver, Calgary, Ottawa, Toronto, Montreal and Halifax. Nationally, the different archetypes yielded the following financial outcomes: mid-rise and low-rise offices offer the highest life-cycle returns at close to 3%; warehouses and big box retail facilities can yield returns above 1%; and multi-unit residential buildings and primary schools are cost neutral or nearly cost neutral. "This study shows that Zero Carbon Buildings provide tangible benefits to owner-operators, design teams and policy decisionmakers," says Antoni Paleshi, Senior Energy Performance Specialist (Sustainability & Energy), WSP in Canada, who co-authored the study. "There is an opportunity for building owner-operators, design teams and governments to demonstrate leadership in normalizing the processes and technologies that will make Zero Carbon Buildings the go to industry standard for building excellence." Supported by the insights of this study, CaGBC's Zero Carbon Building Standard provides a path for any building to reach zero carbon and contribute to the clean growth economy. To learn more about Zero Carbon Buildings, and CaGBC's standard, please visit the CaGBC website.